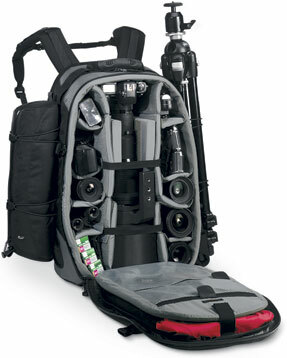 Do photography and outdoor sports go hand in hand for you? 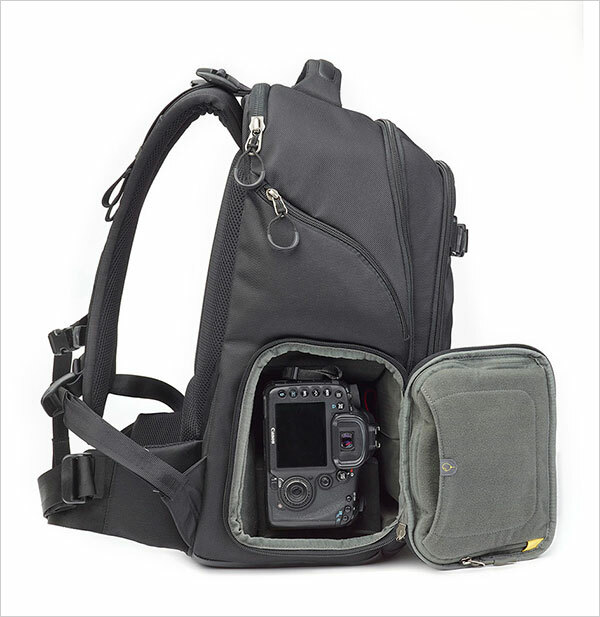 Will you be active on the trail, but don’t want to leave your camera behind? 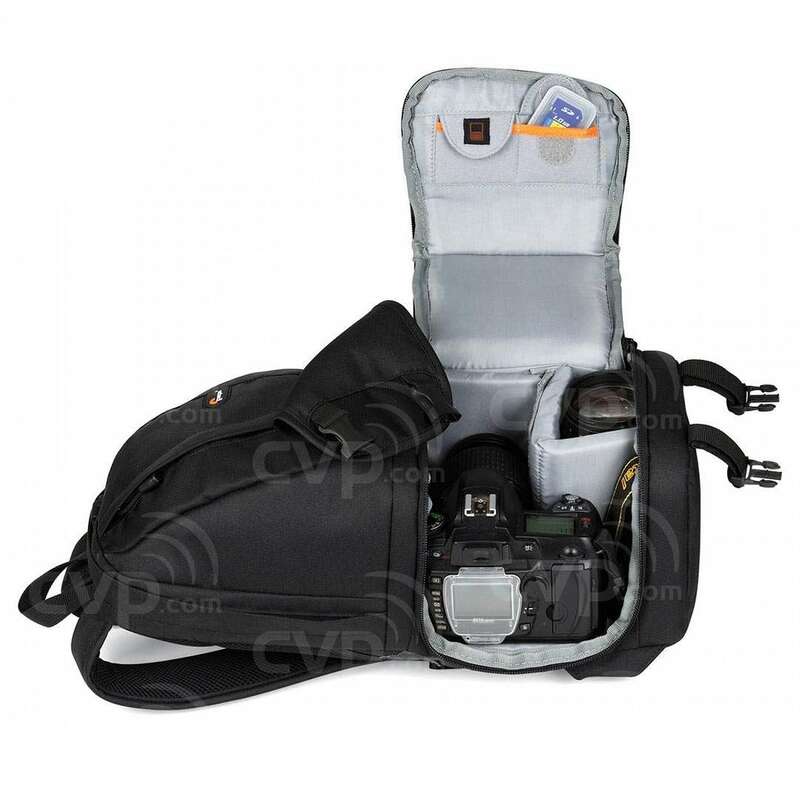 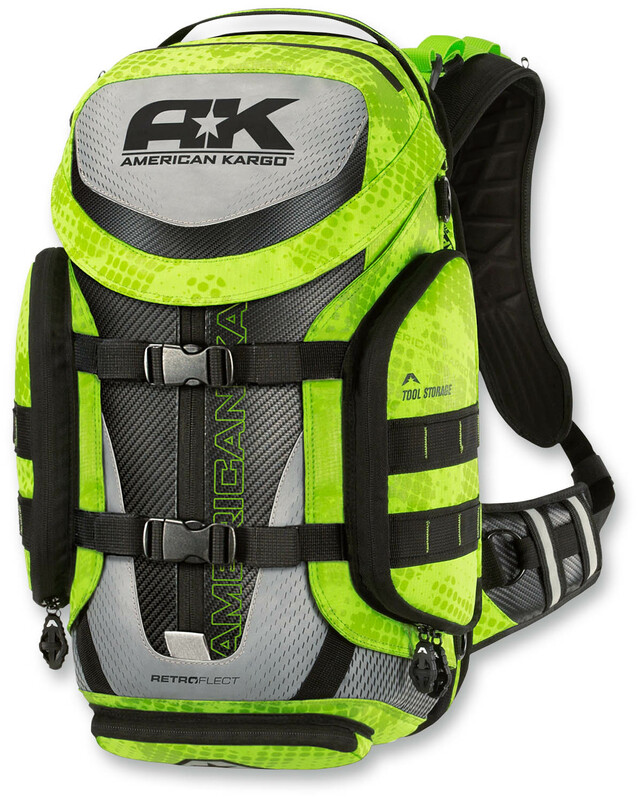 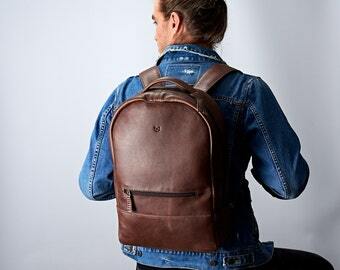 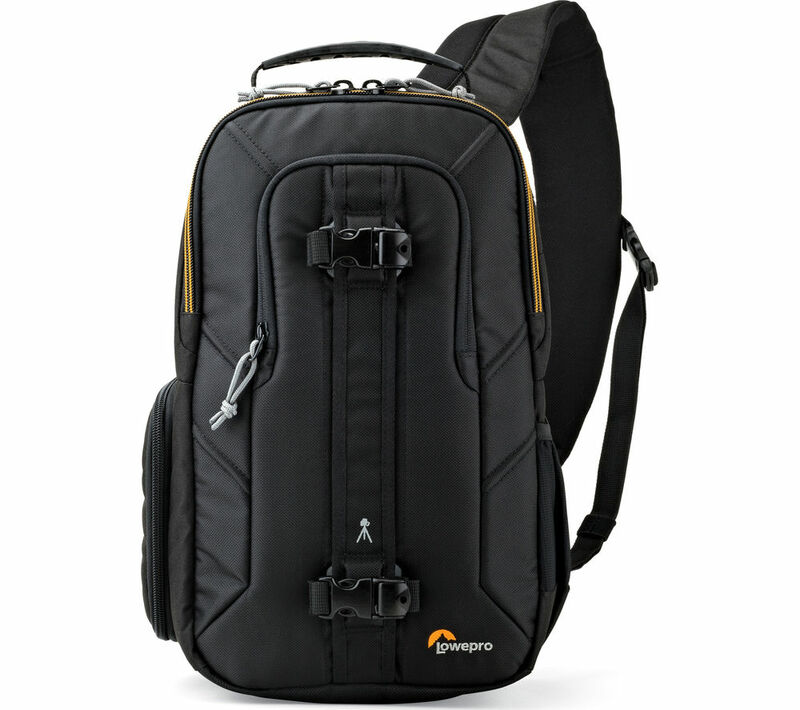 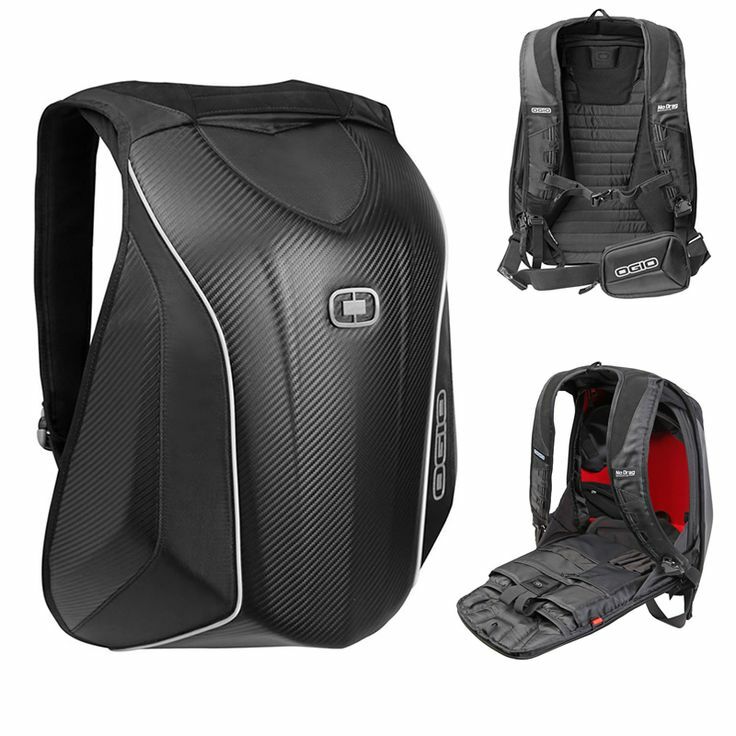 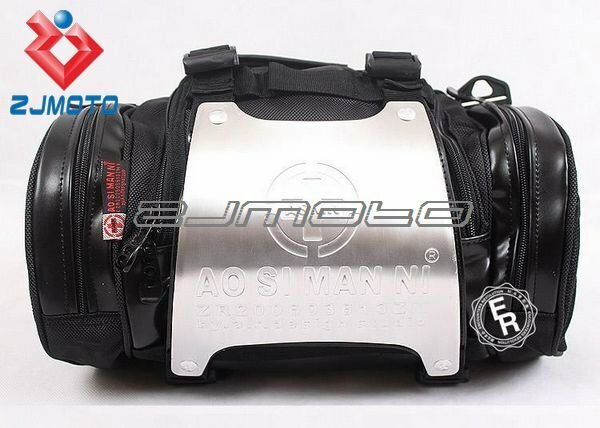 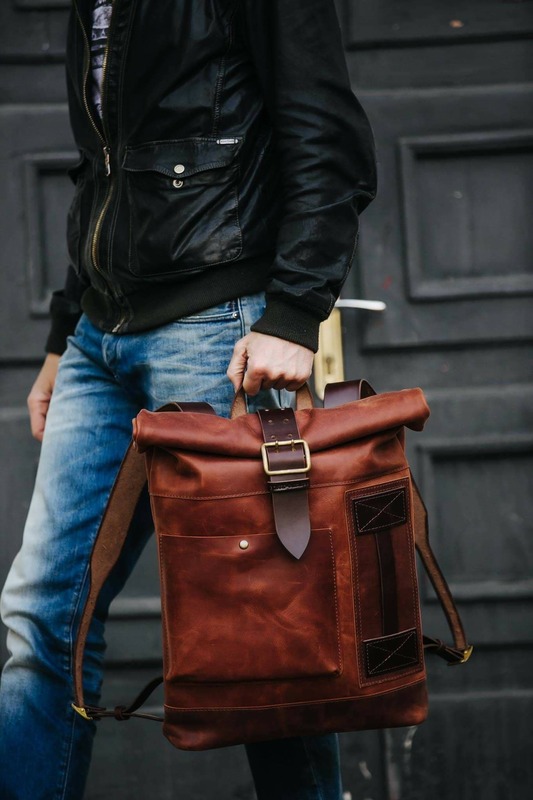 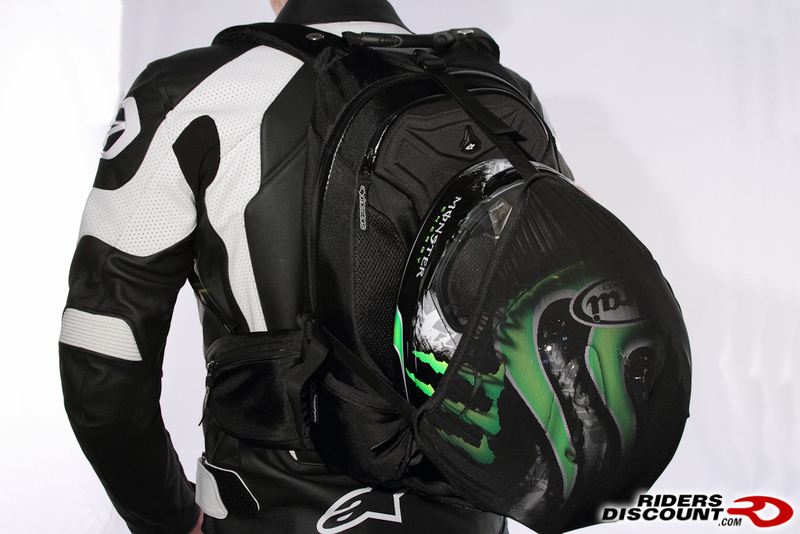 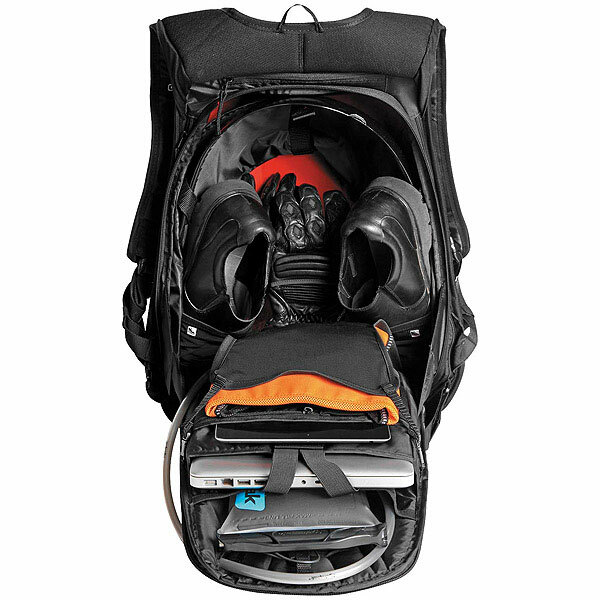 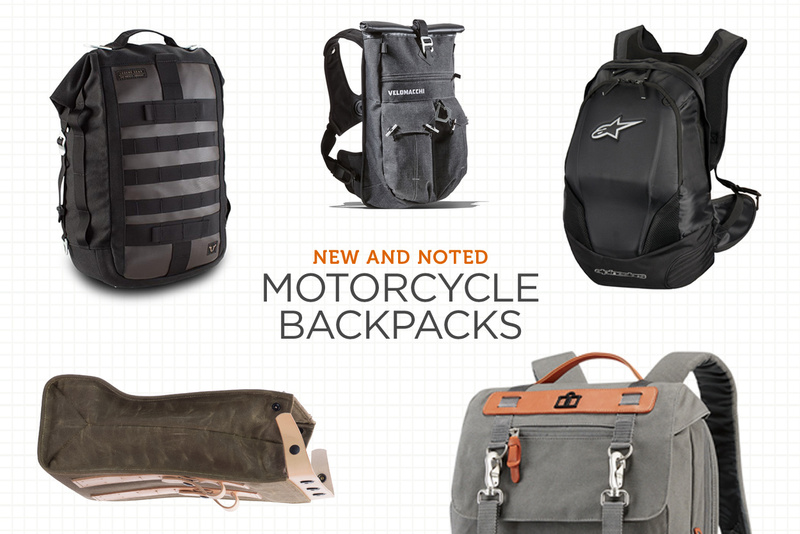 If you spend a significant part of your day on a motorcycle, a good backpack is a must. 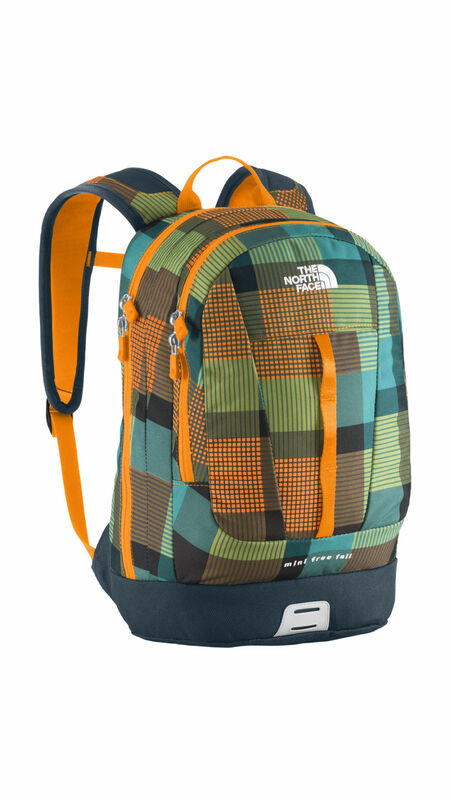 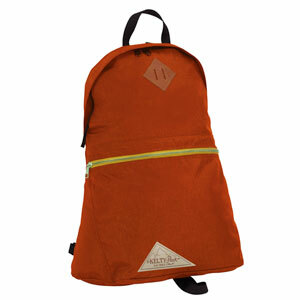 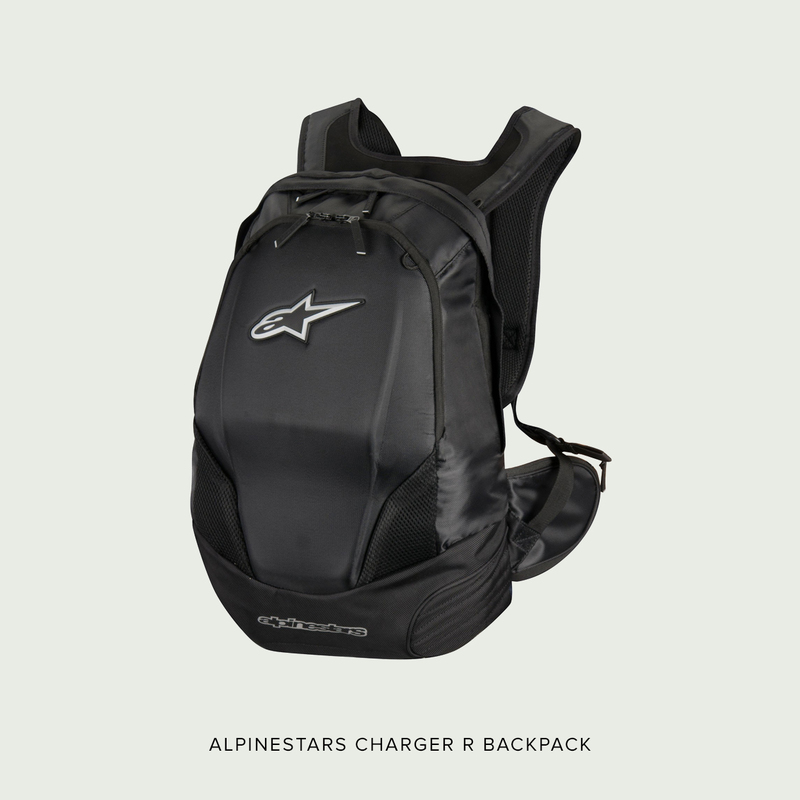 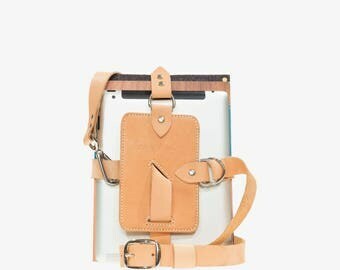 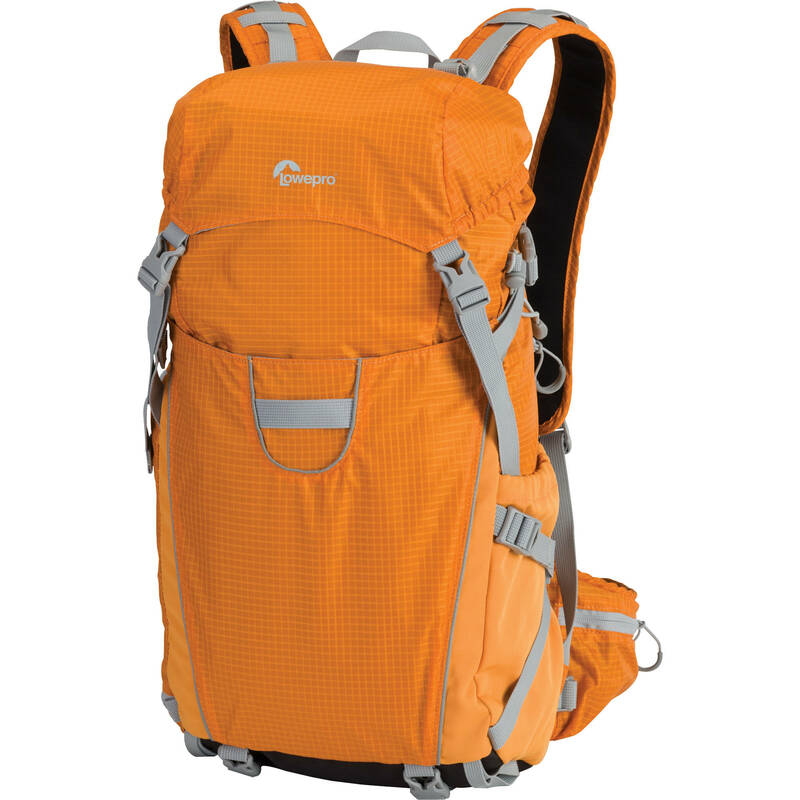 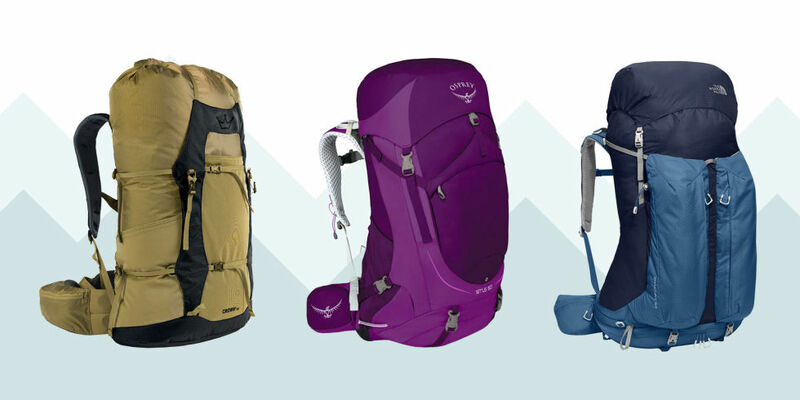 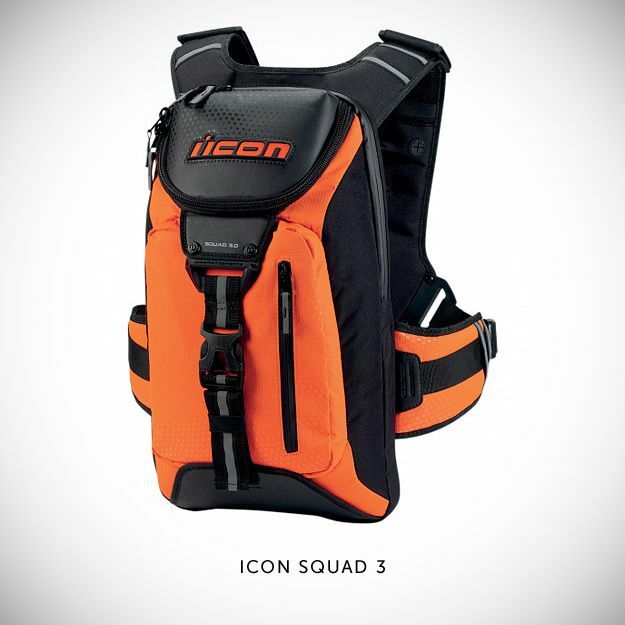 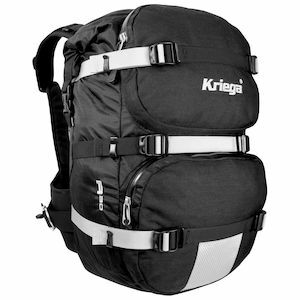 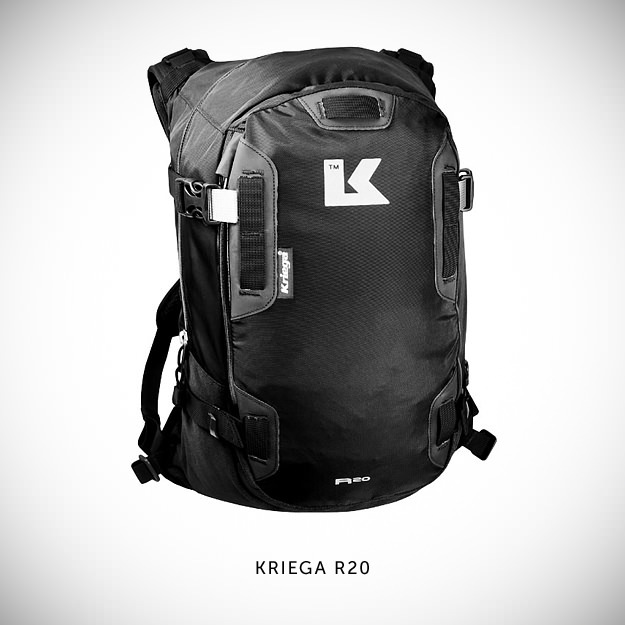 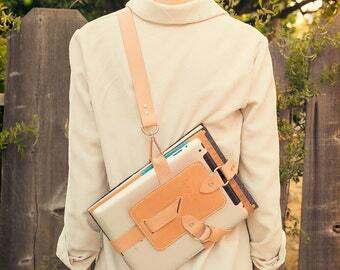 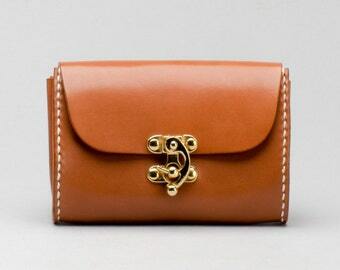 And a bike-specific pack beats an old hiking rucksack any day. 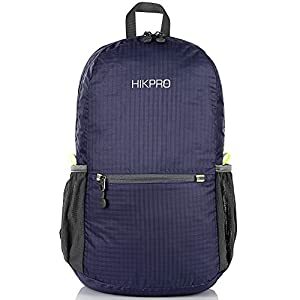 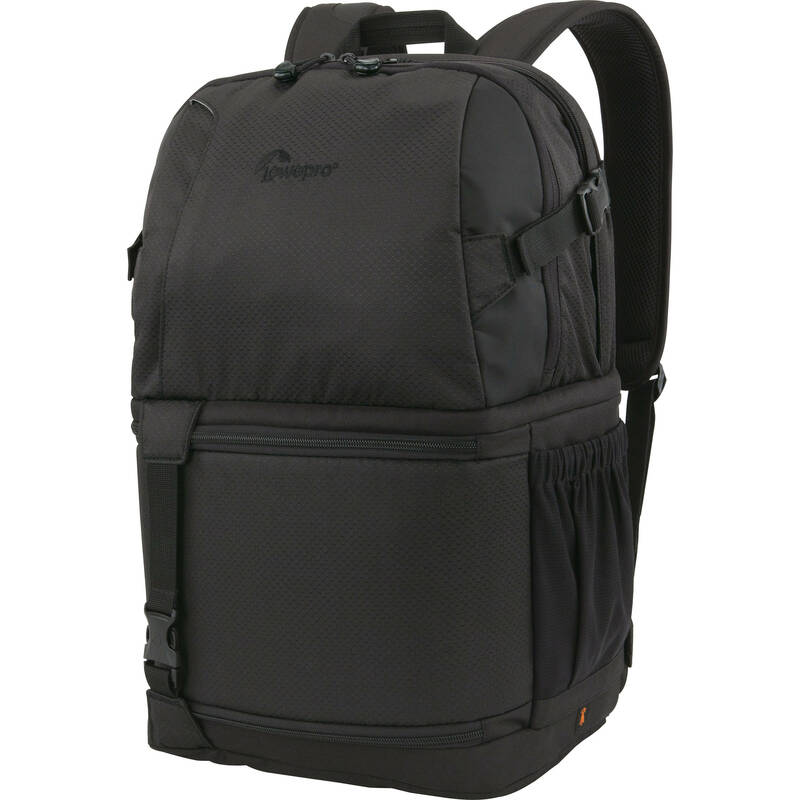 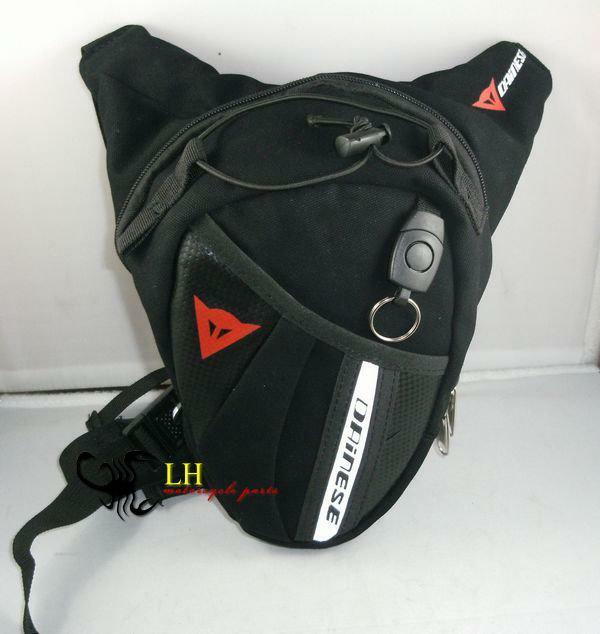 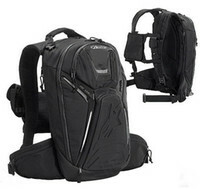 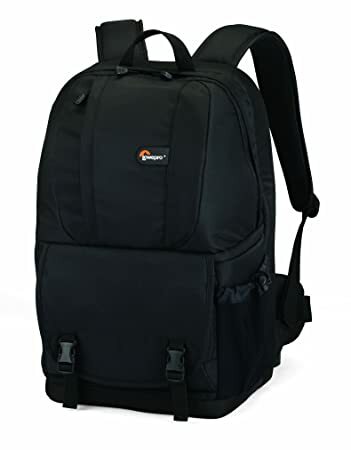 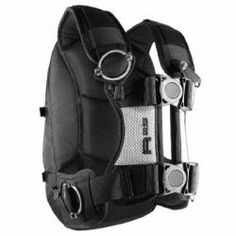 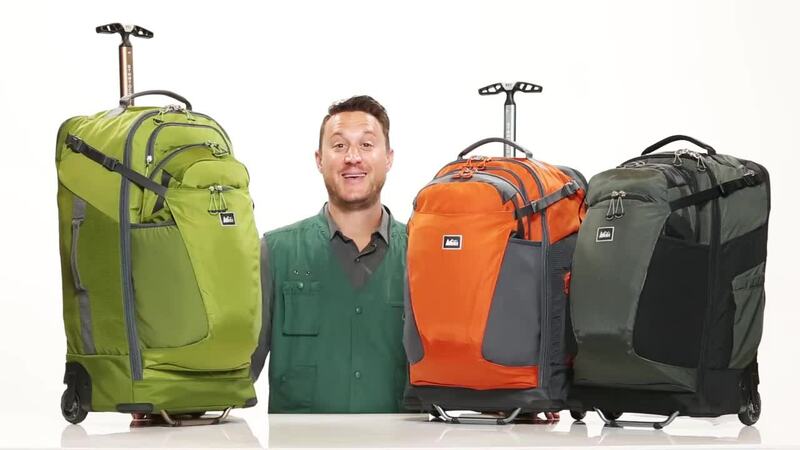 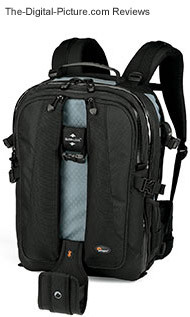 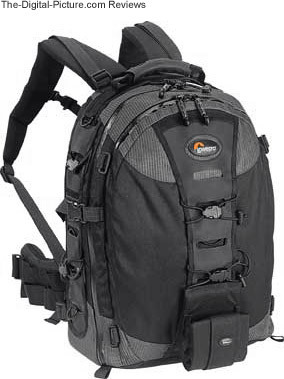 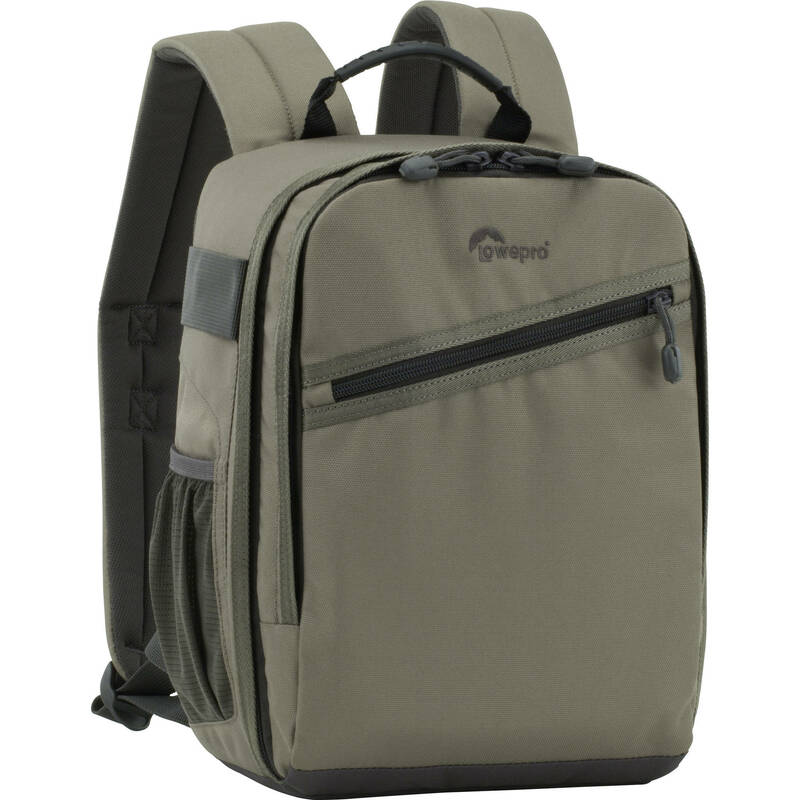 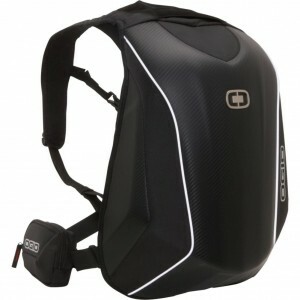 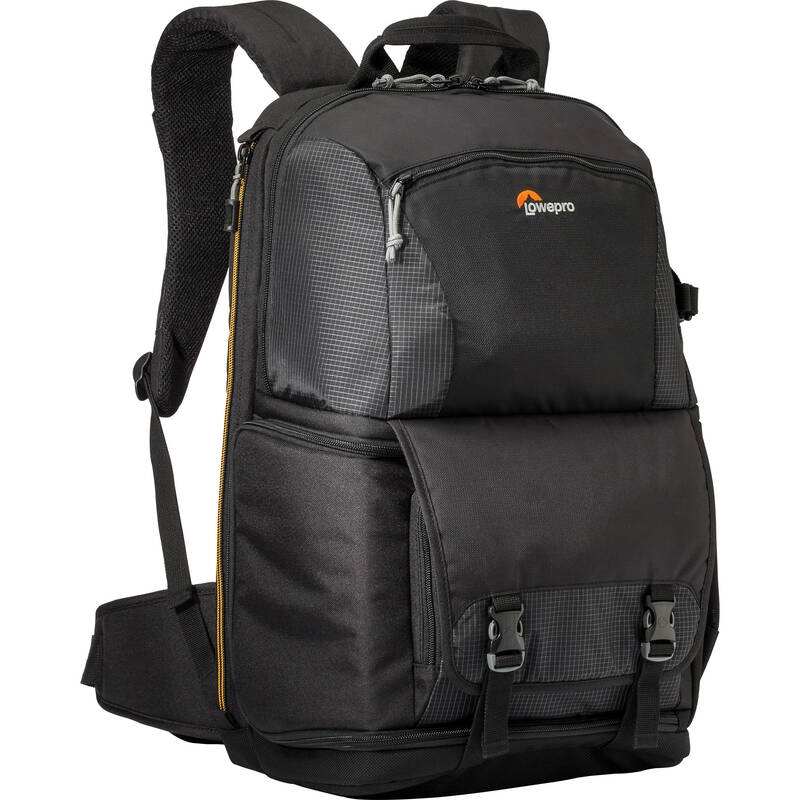 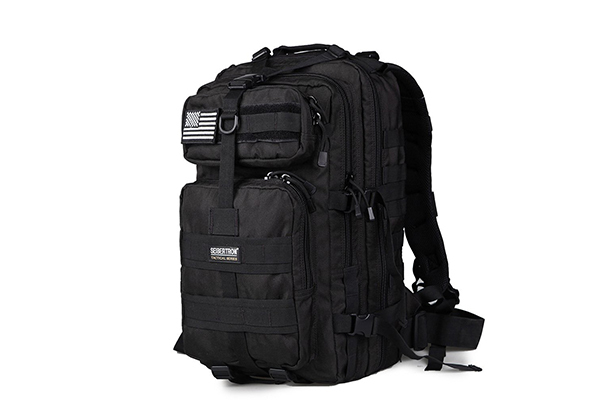 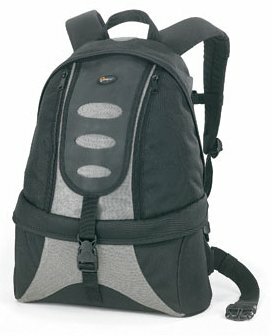 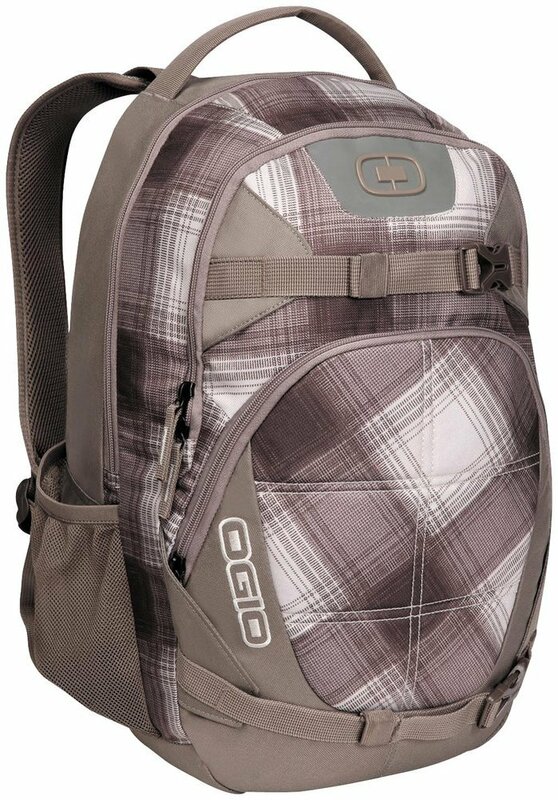 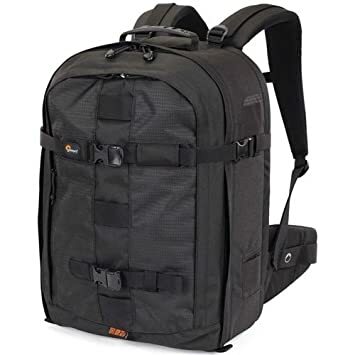 I was also aware of Ogio’s No Drag Backpack but doubted the carrying capacity and usability of such an odd, rigid shape. 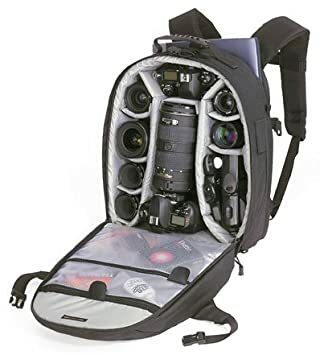 It struck me as gimmicky. 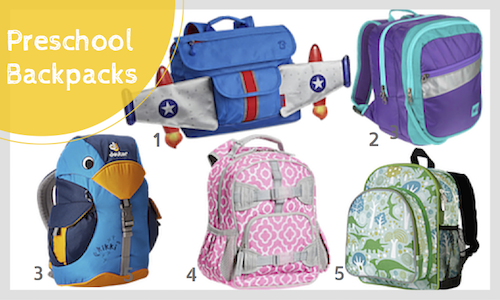 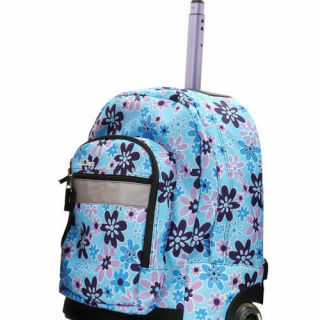 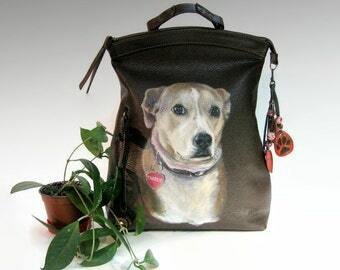 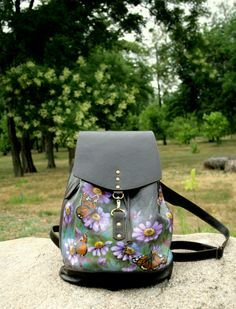 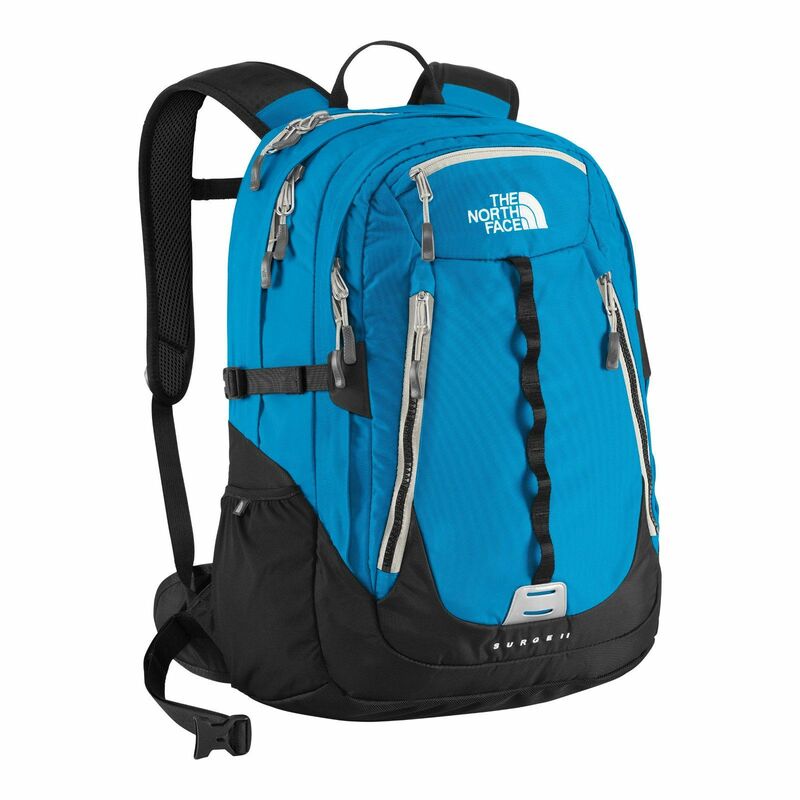 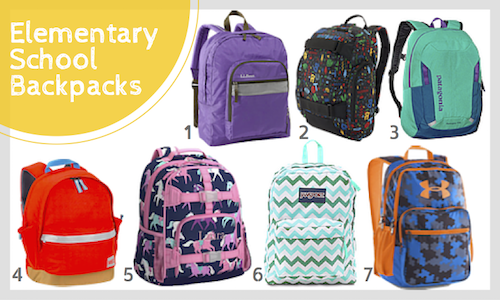 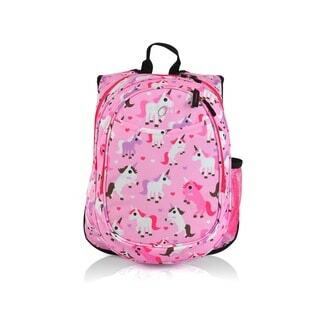 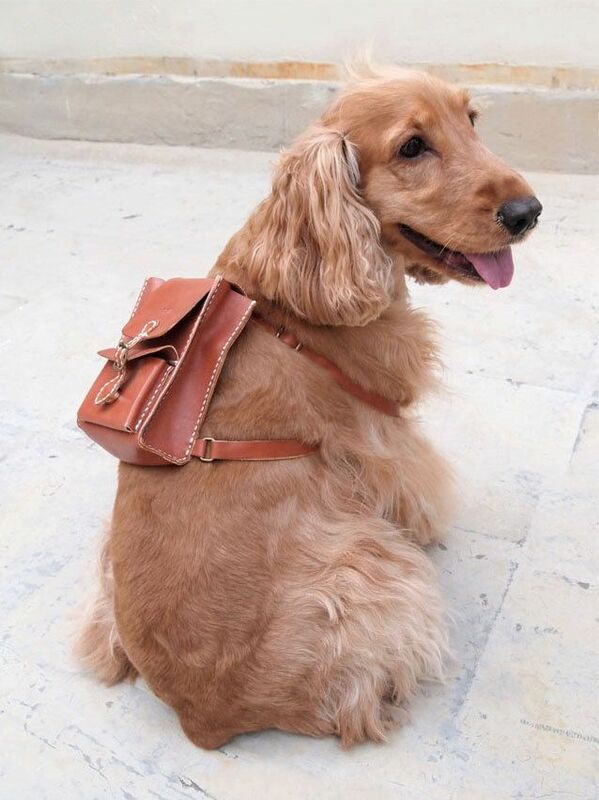 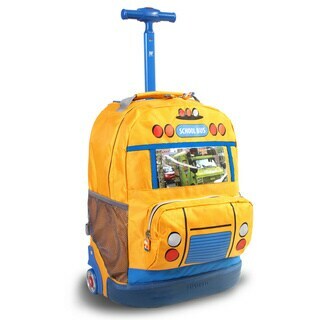 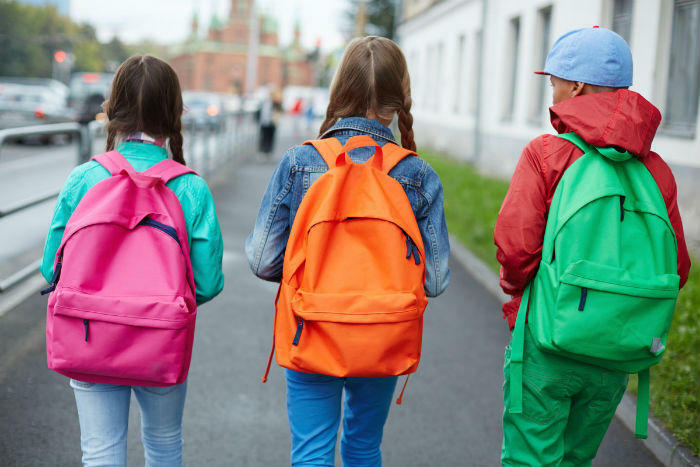 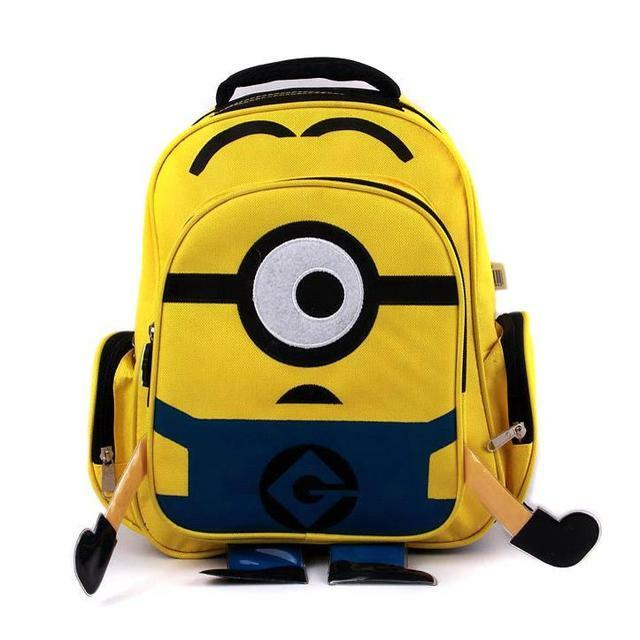 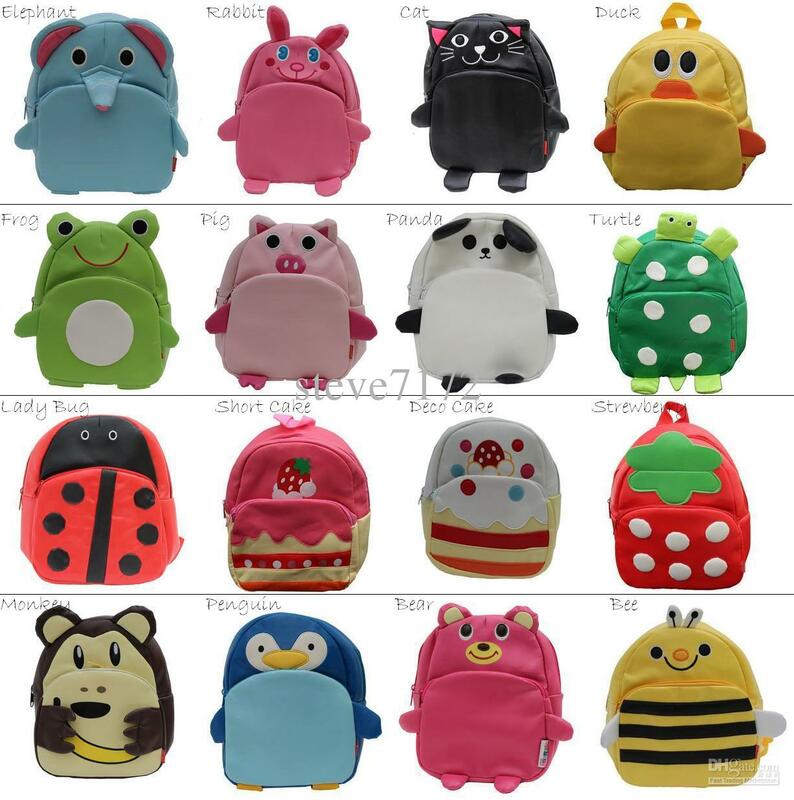 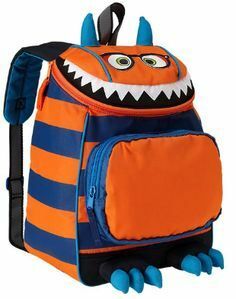 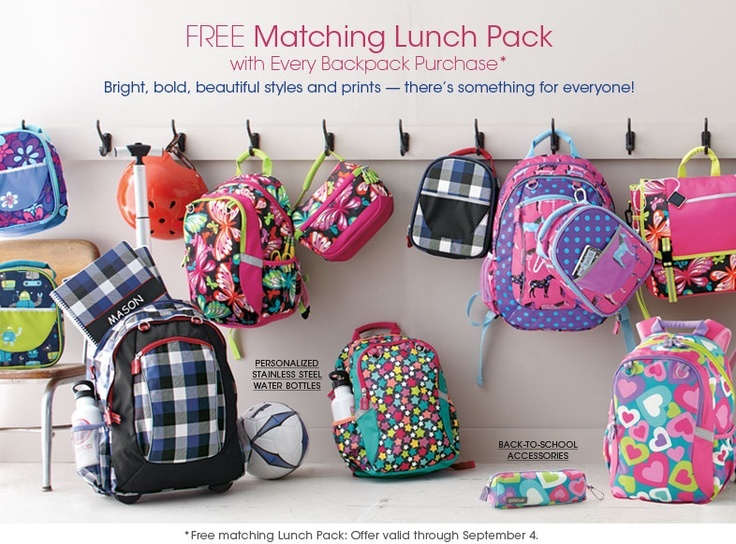 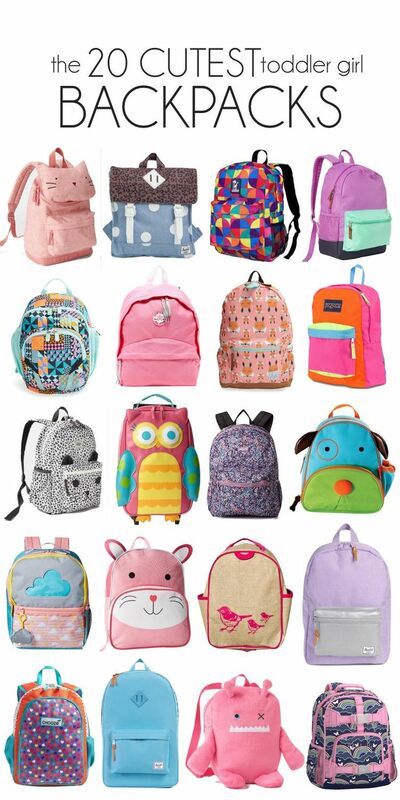 Kids Backpacks – Construction , Children’s Back To School | Becky . 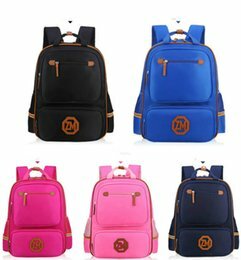 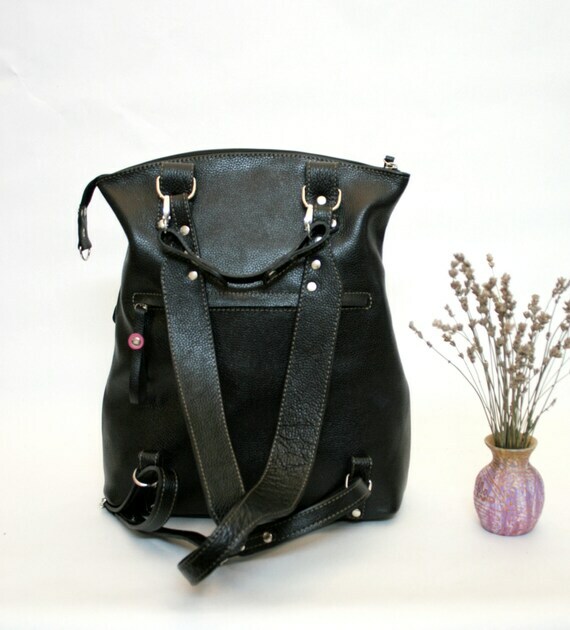 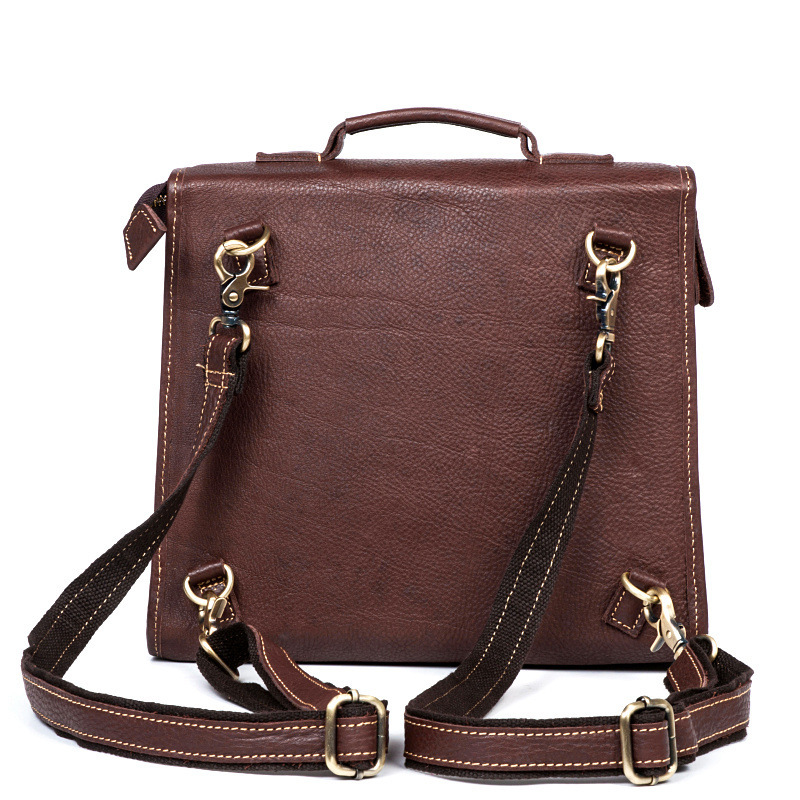 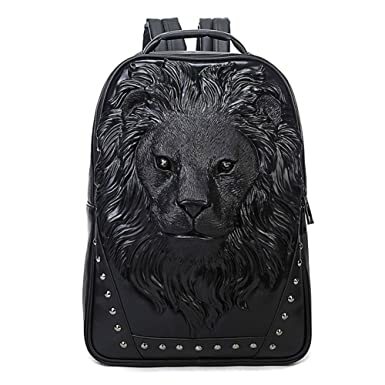 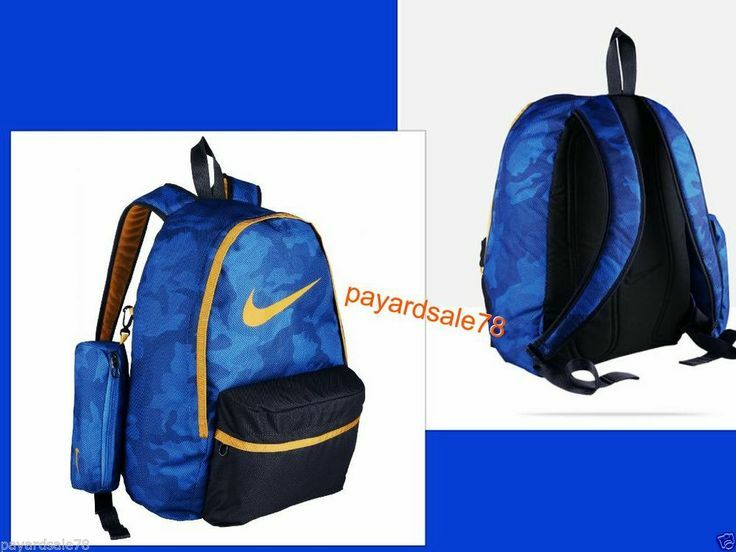 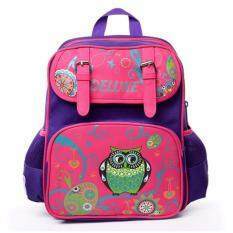 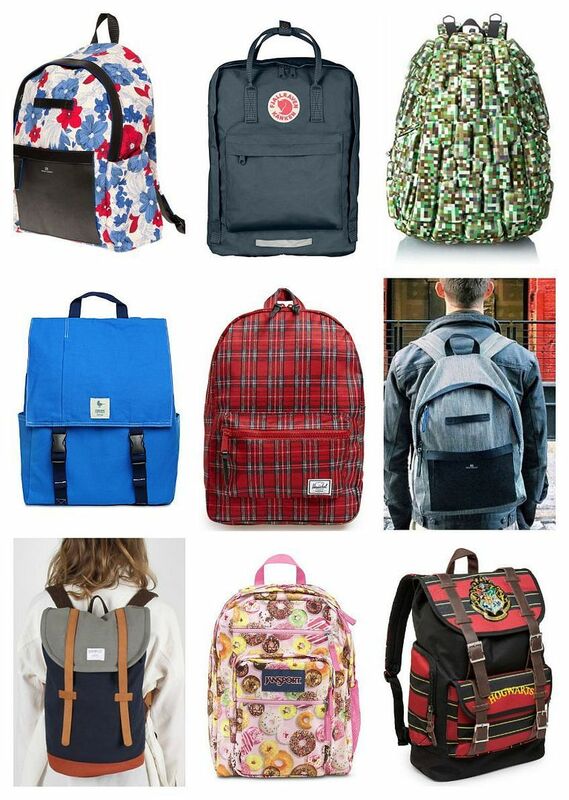 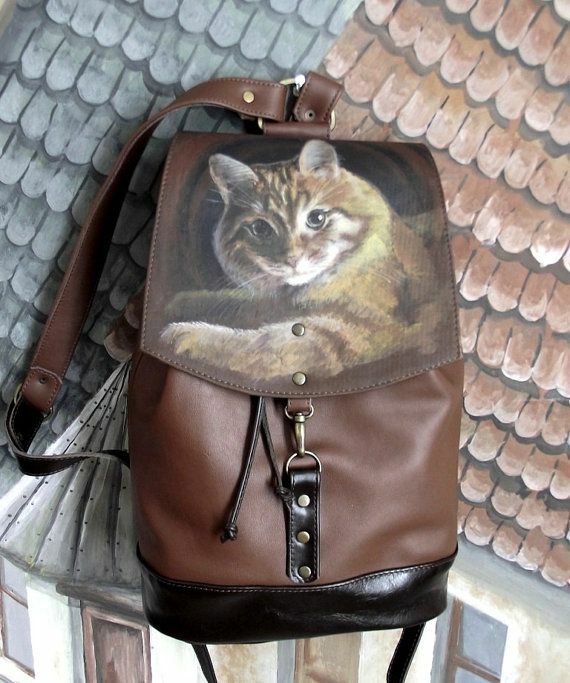 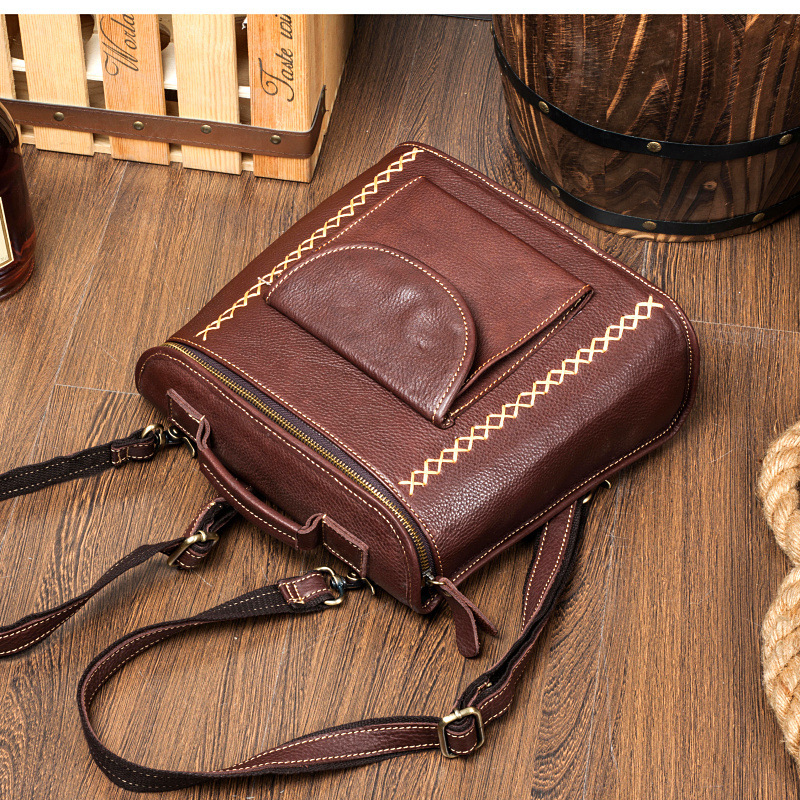 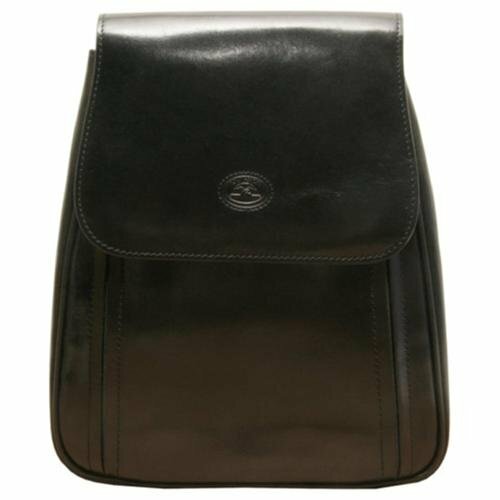 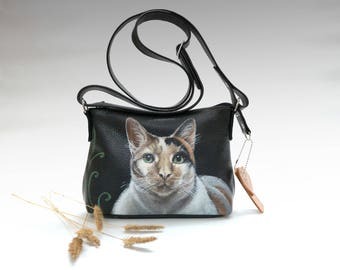 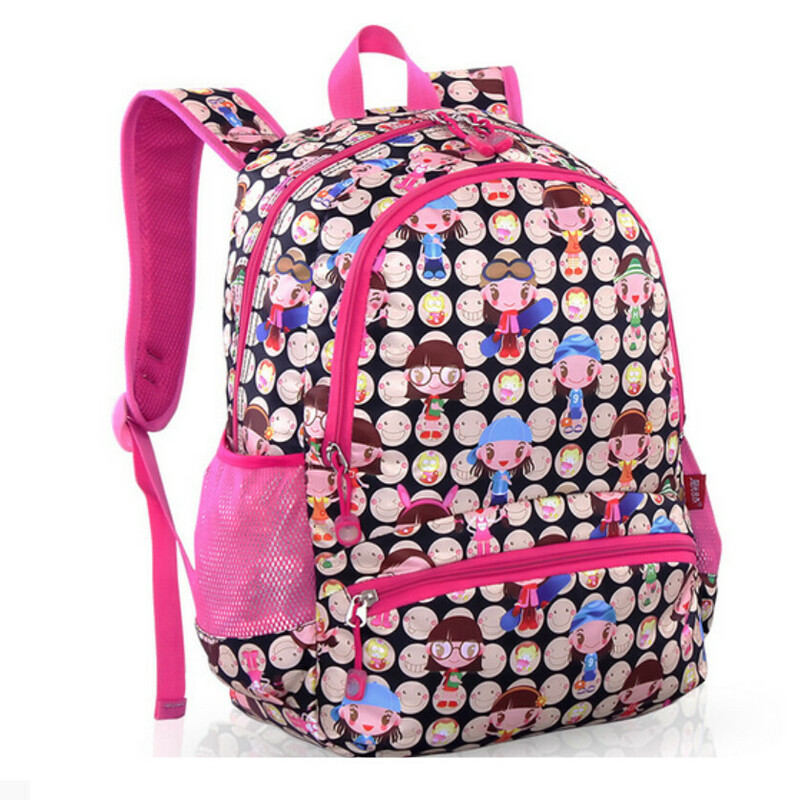 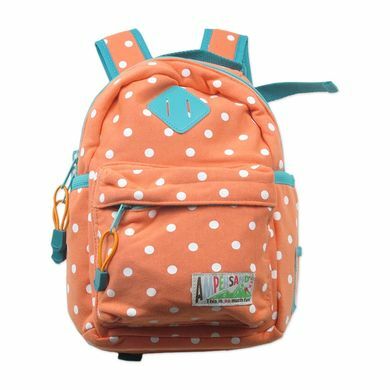 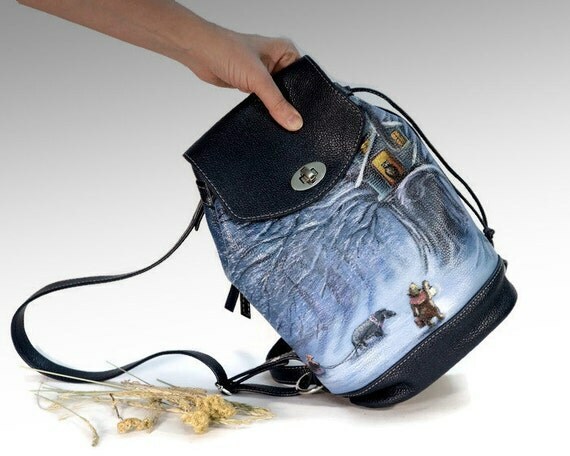 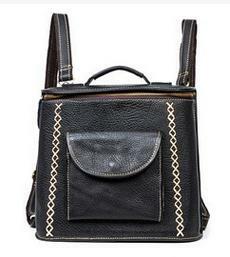 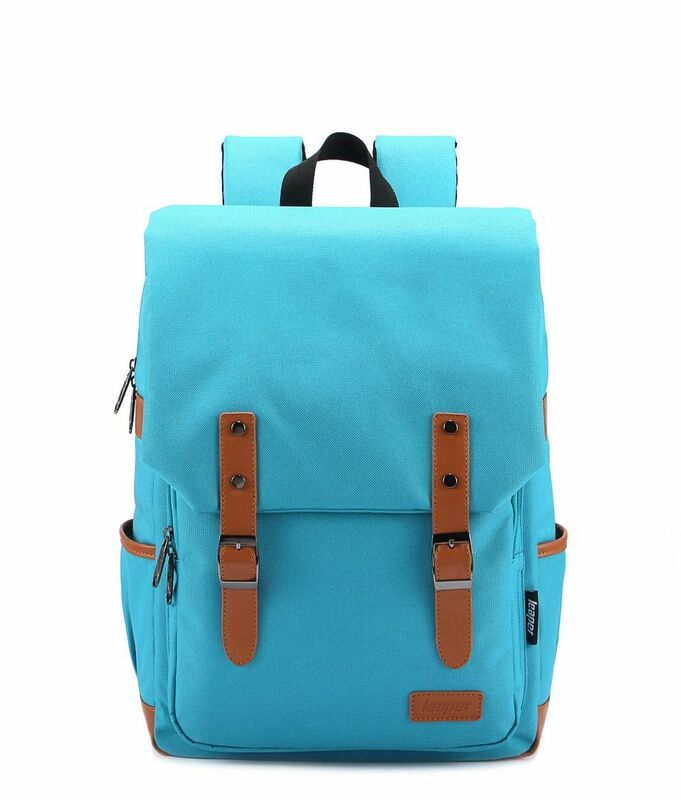 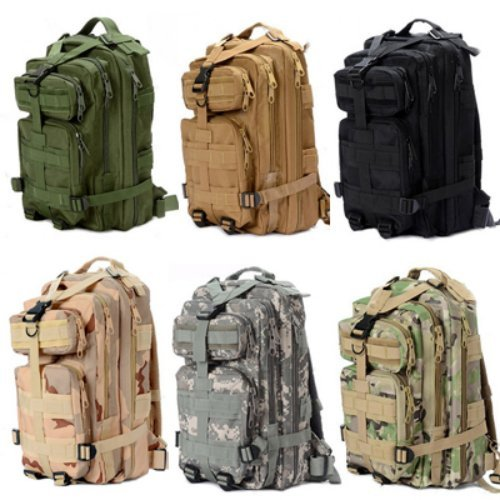 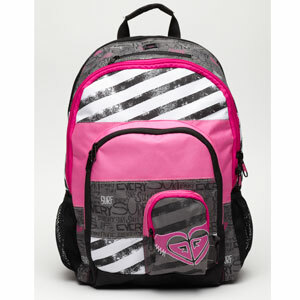 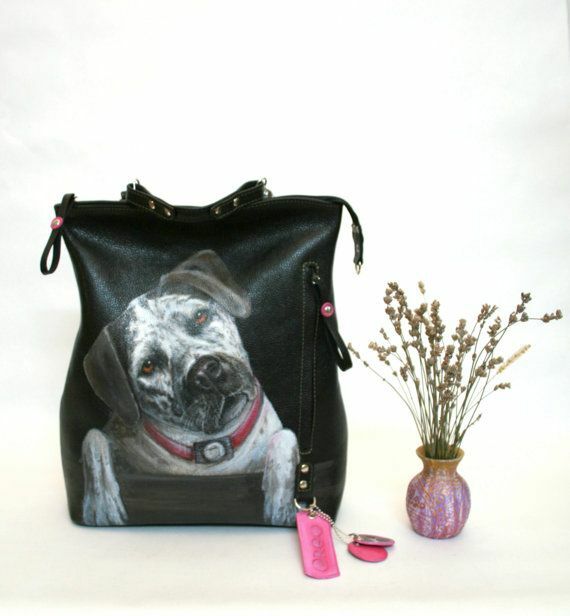 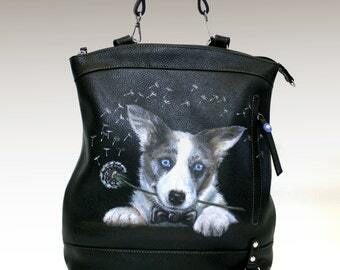 Backbags Baby Handbags Bags Boys Bags Girls Backpacks Kids School .